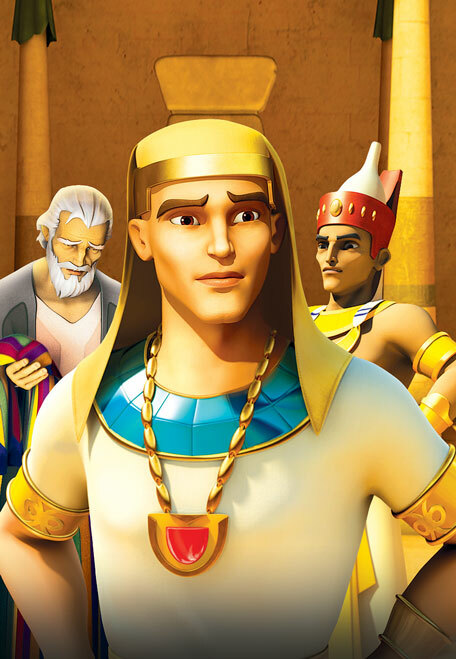 Chris will get detention if he’s late for school again, yet a hall monitor quickly reports him for not being on time. 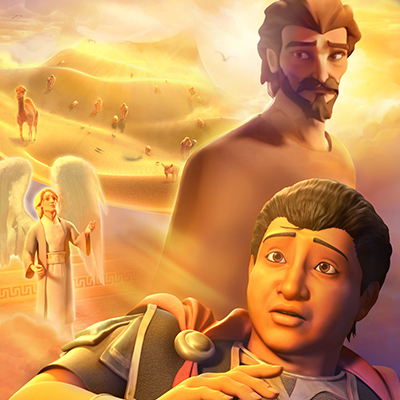 The two boys could never be friends—or could they? 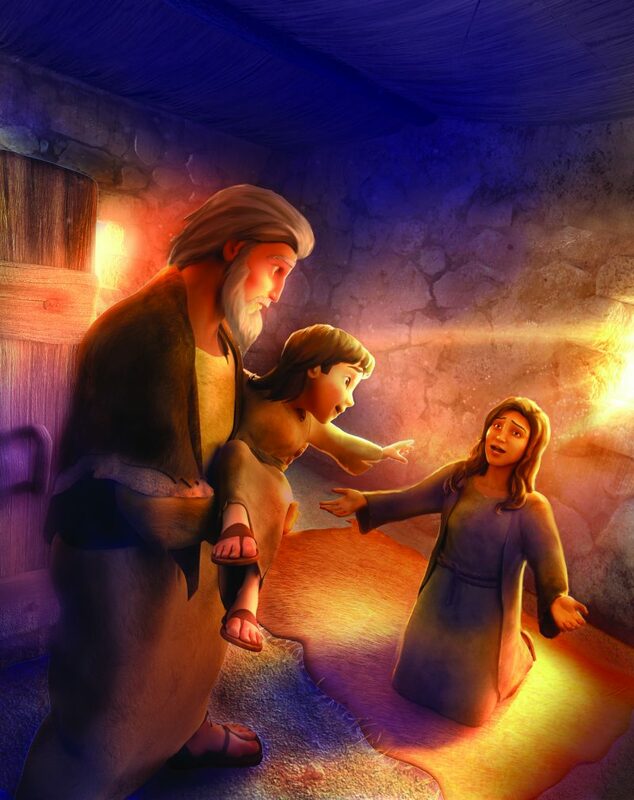 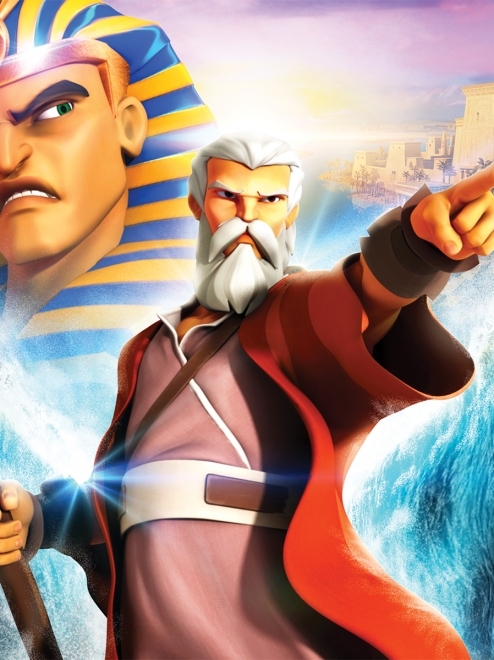 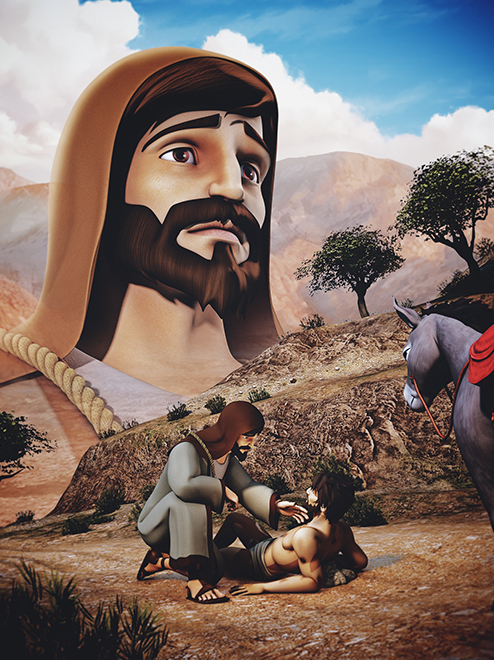 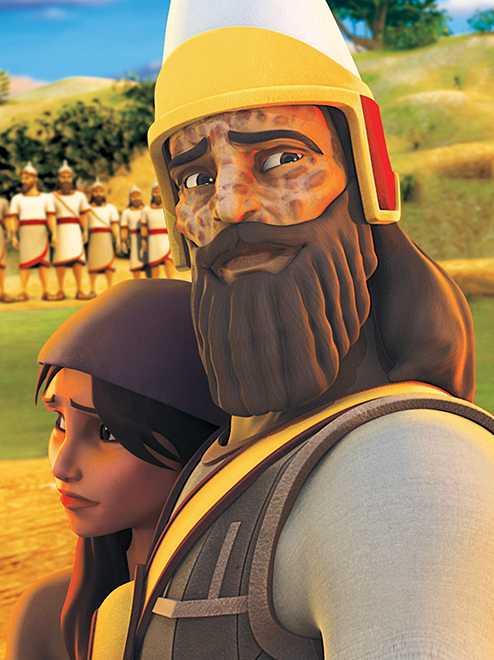 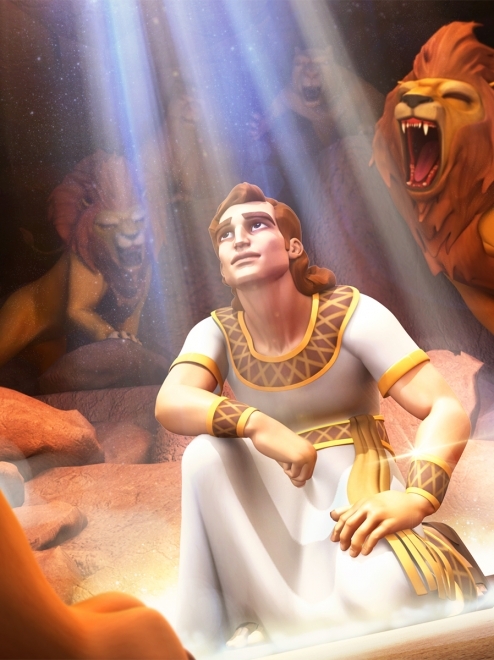 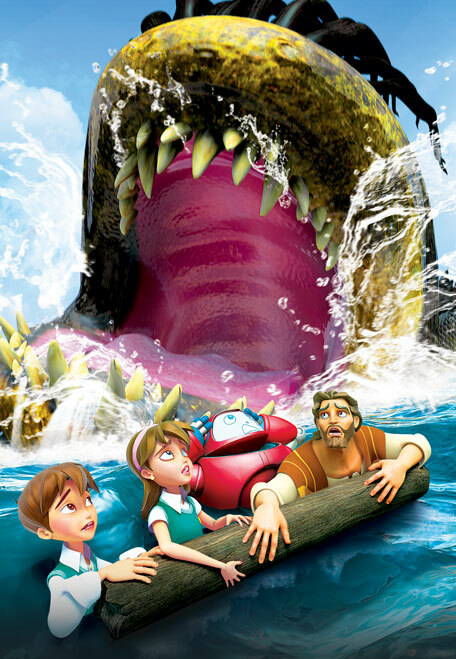 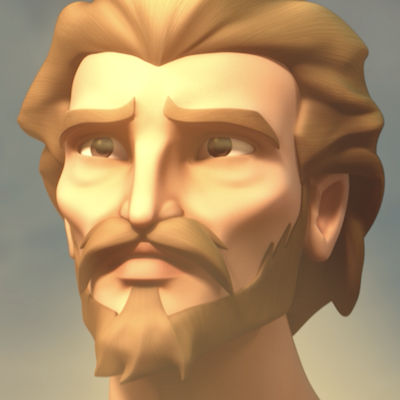 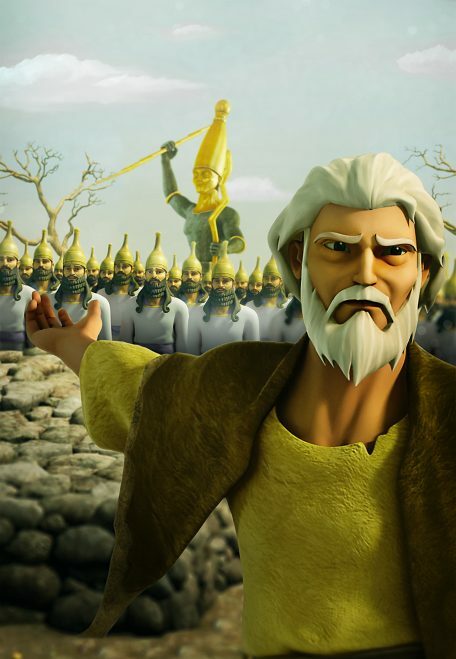 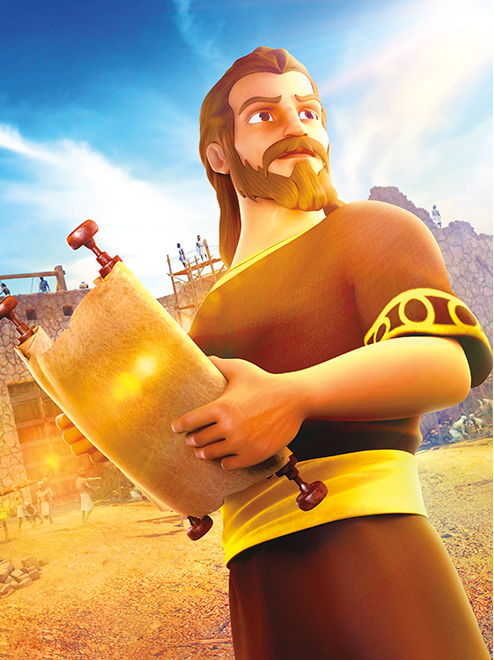 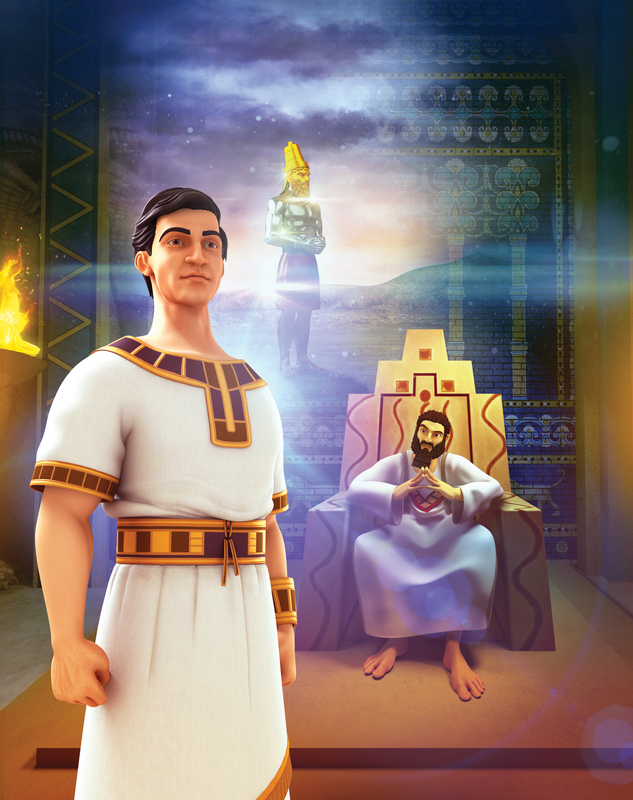 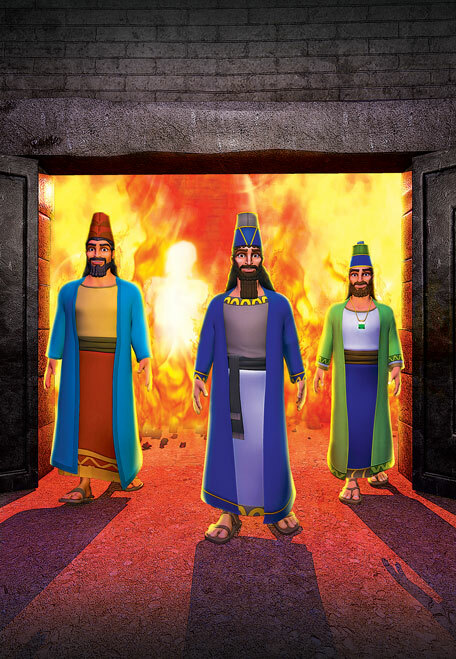 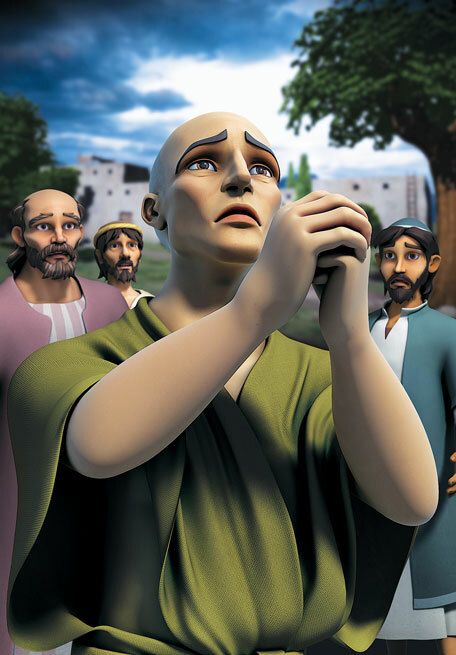 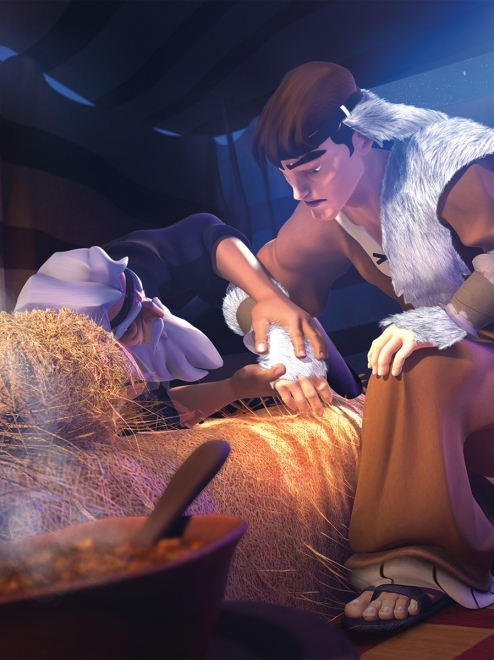 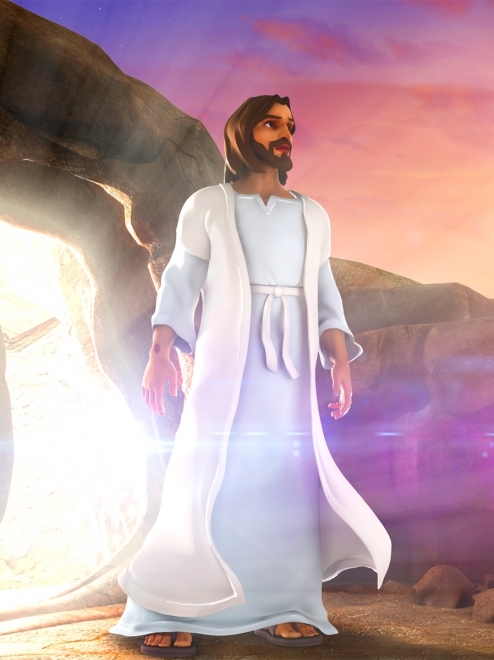 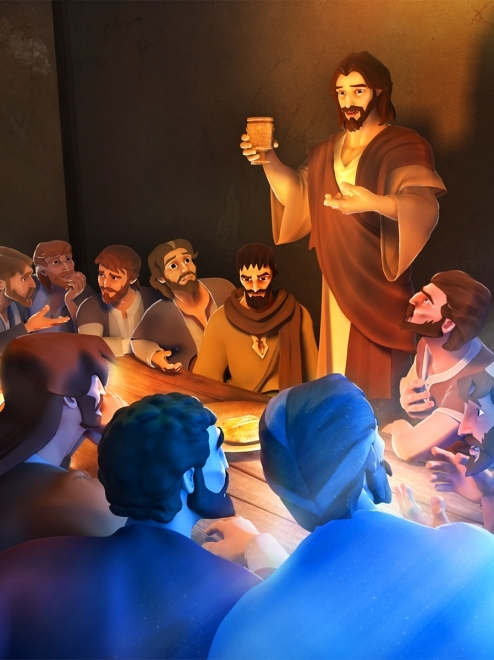 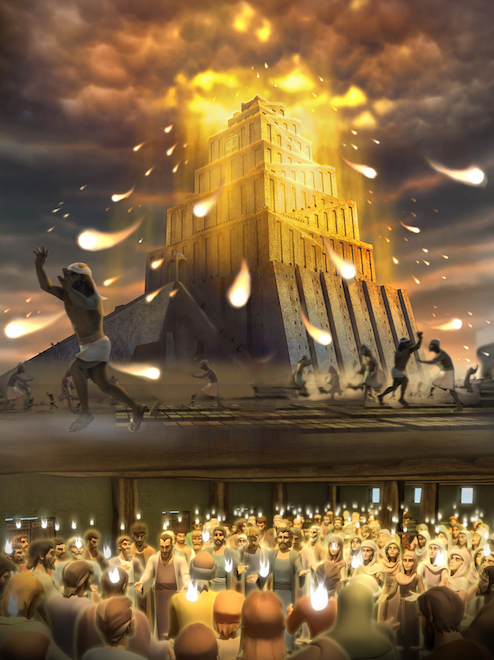 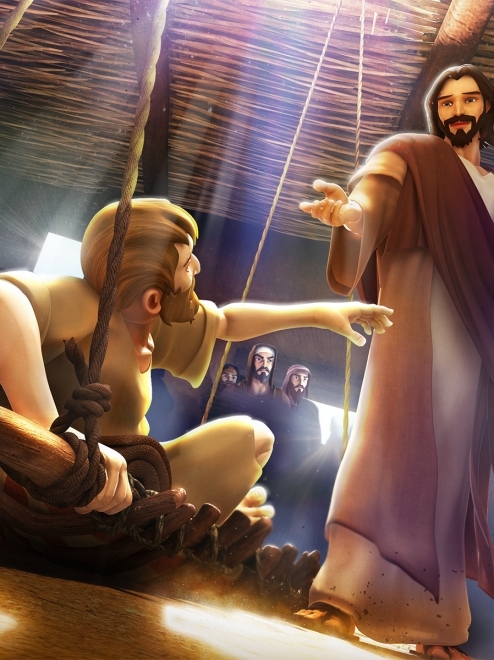 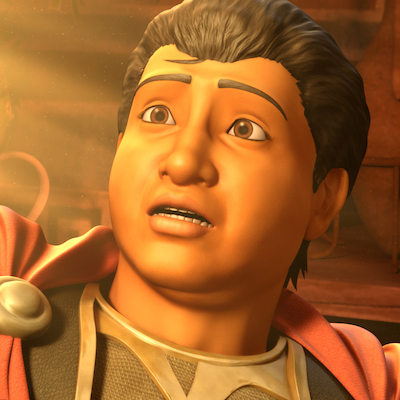 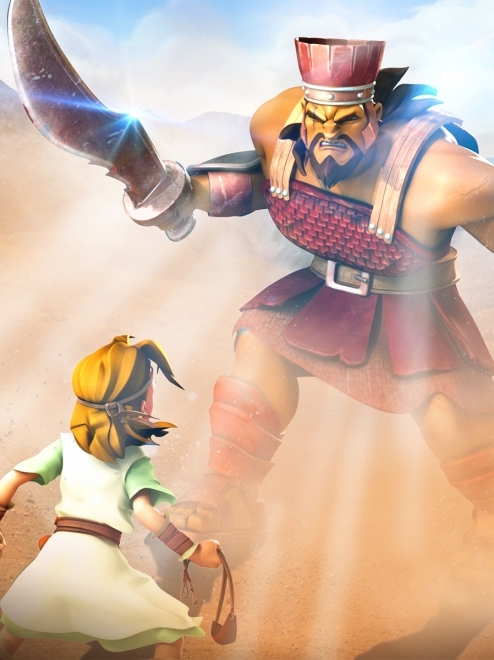 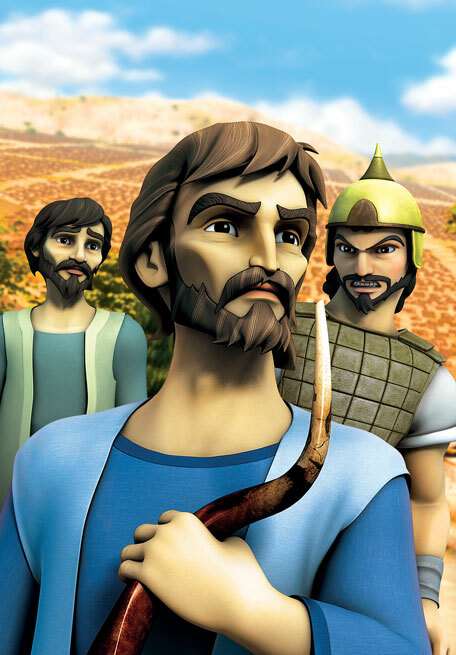 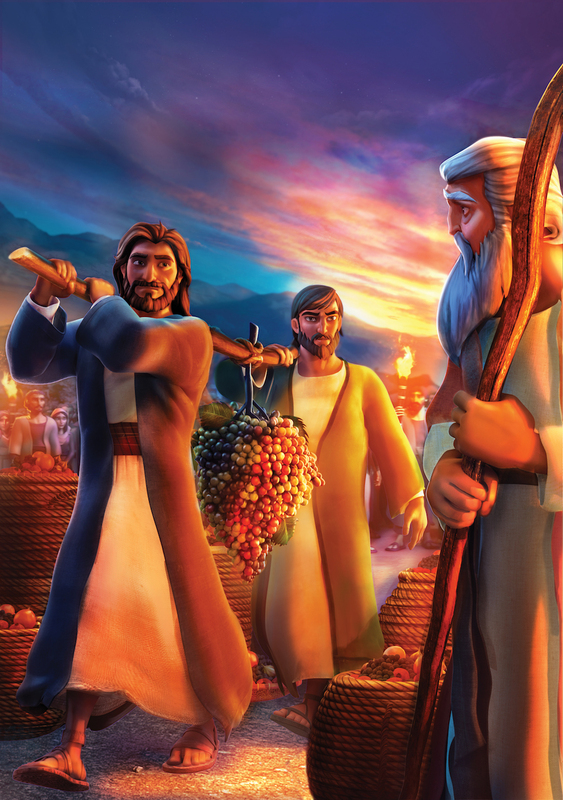 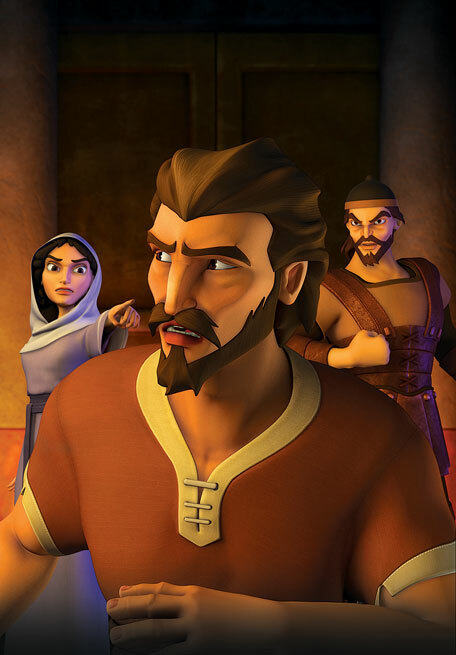 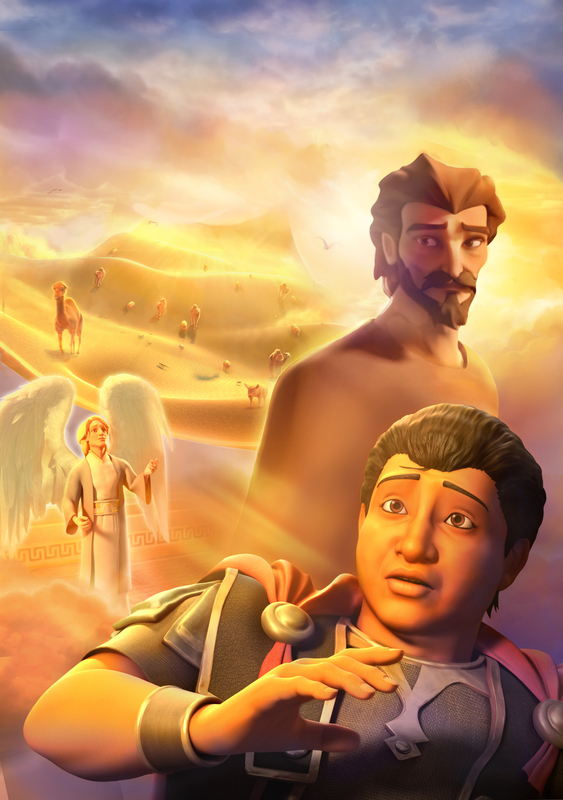 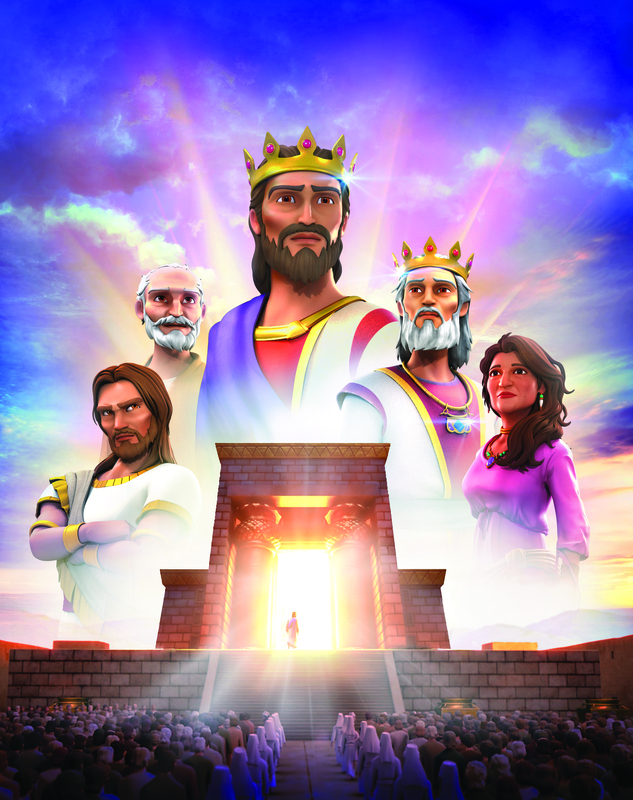 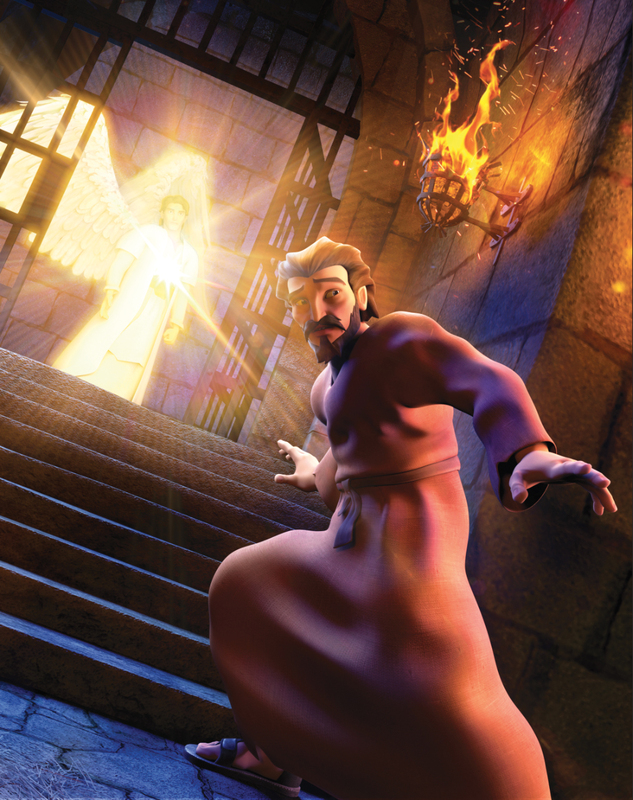 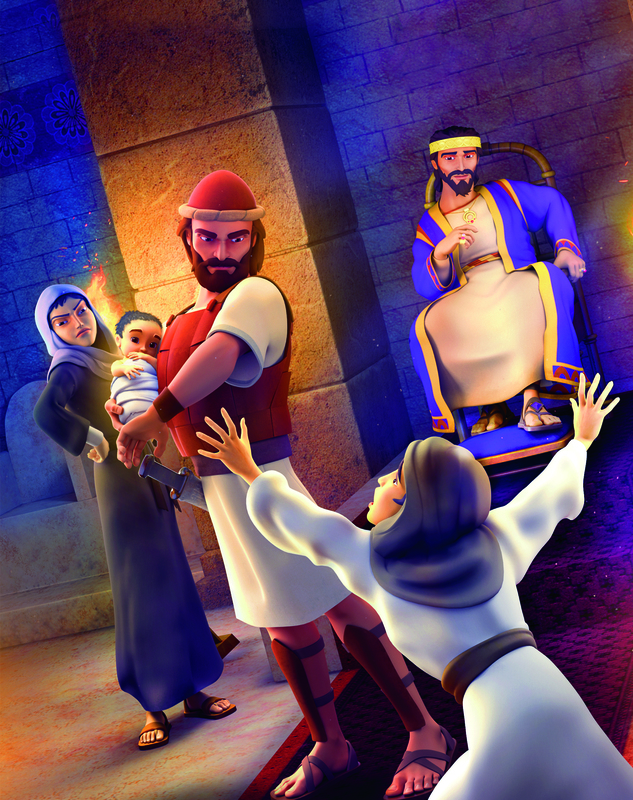 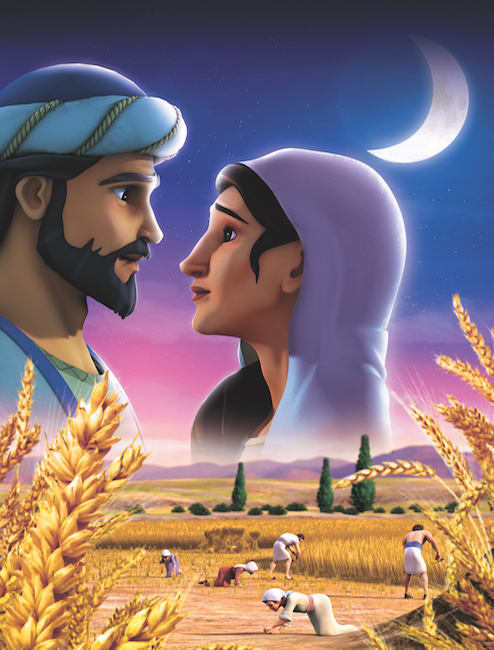 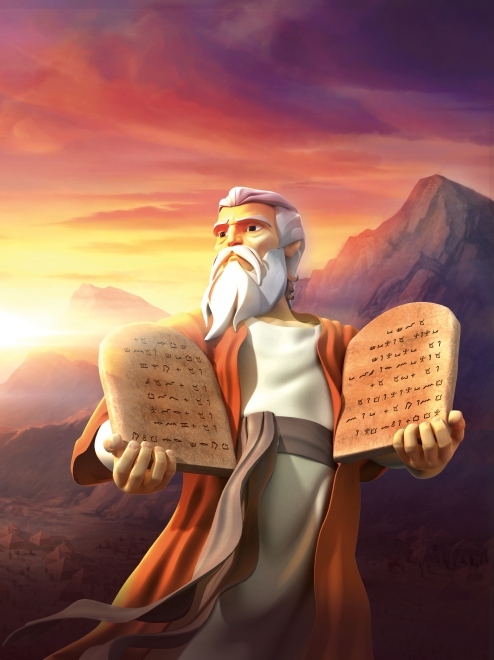 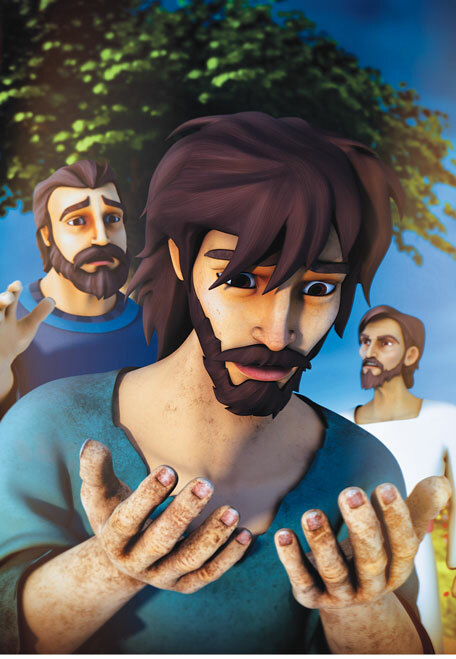 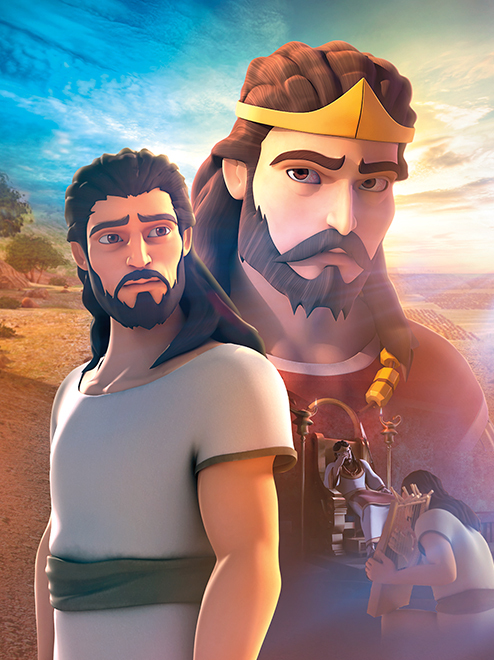 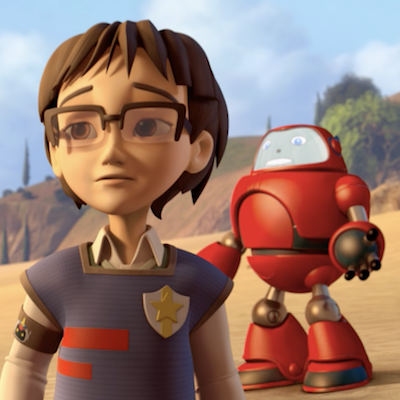 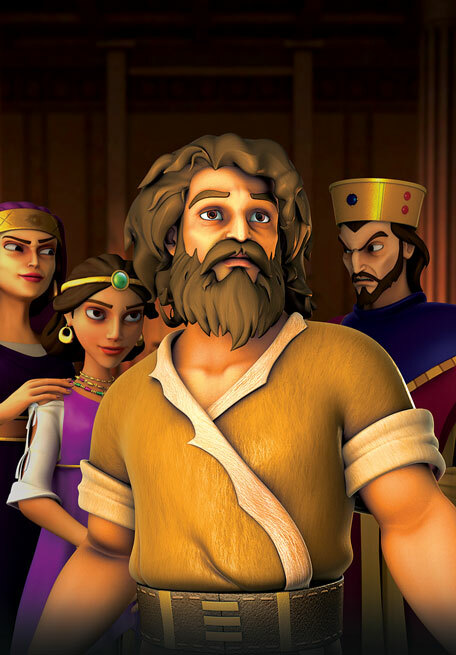 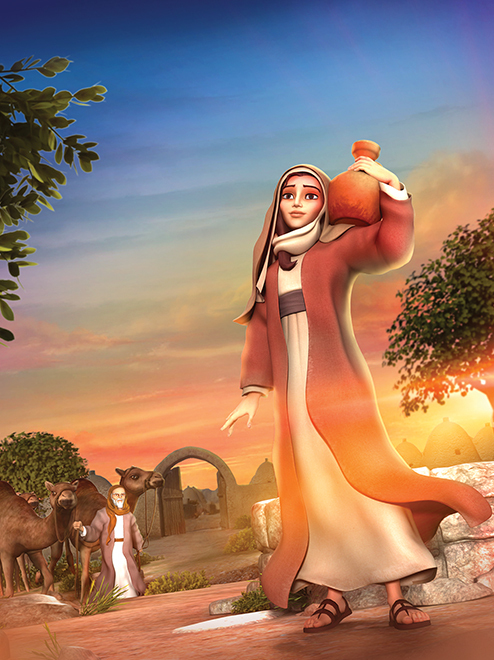 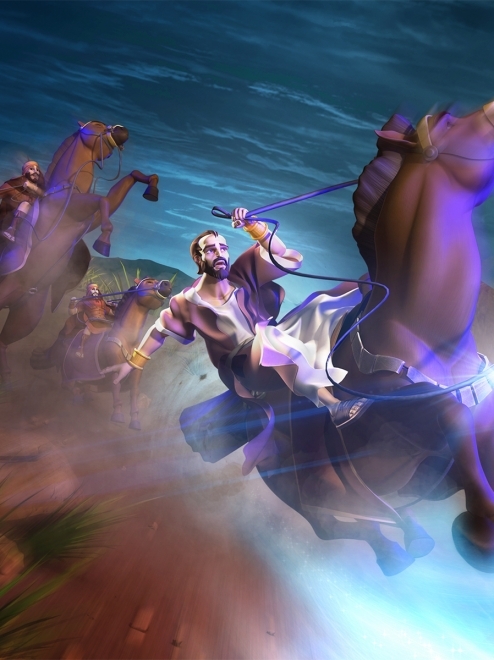 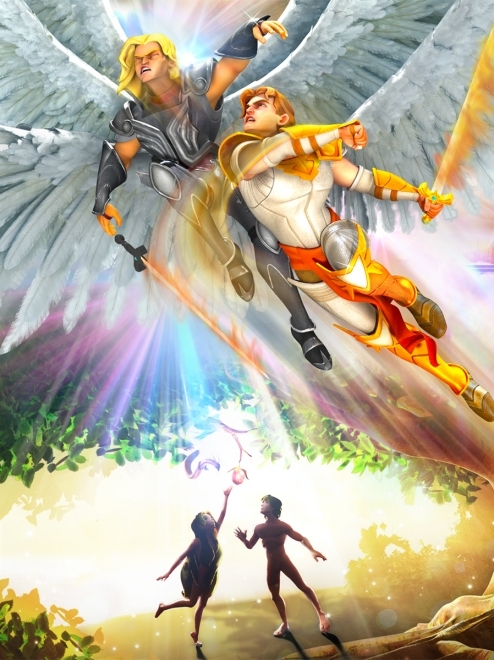 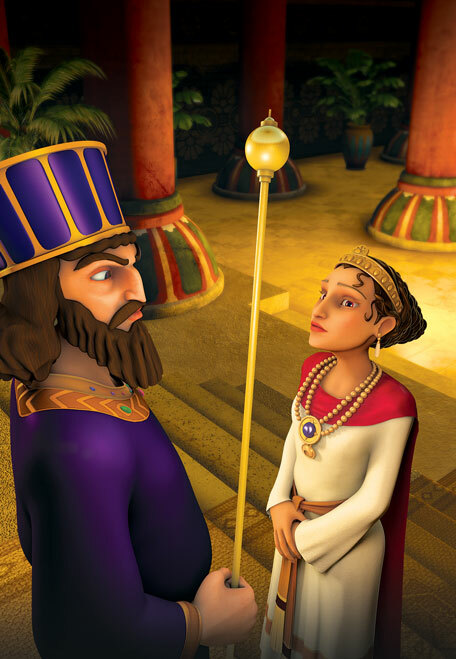 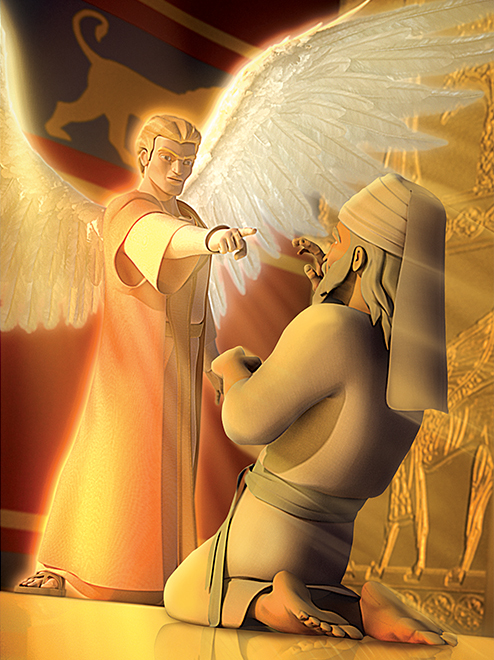 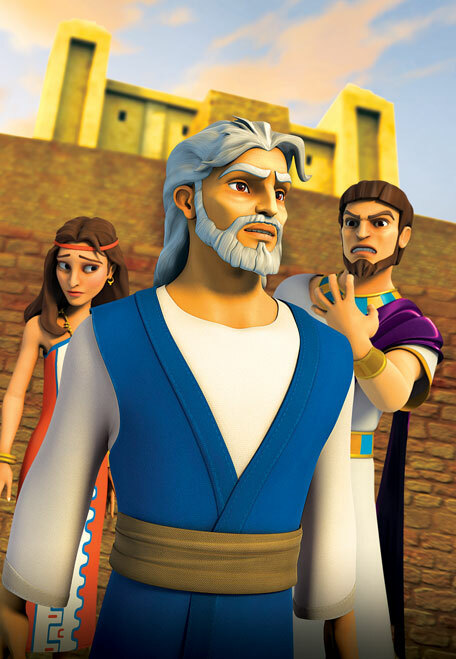 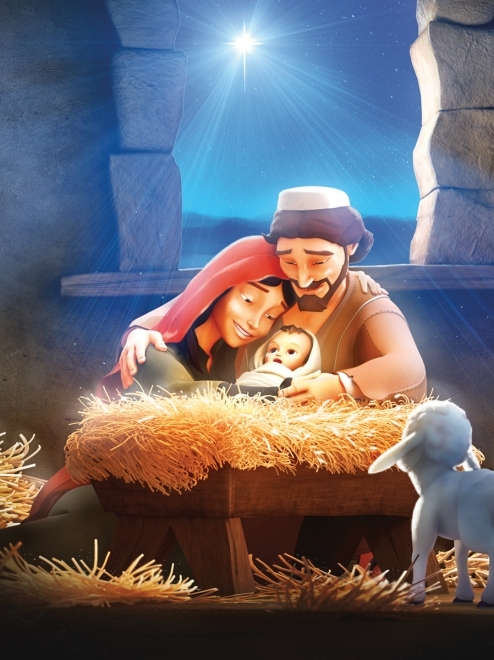 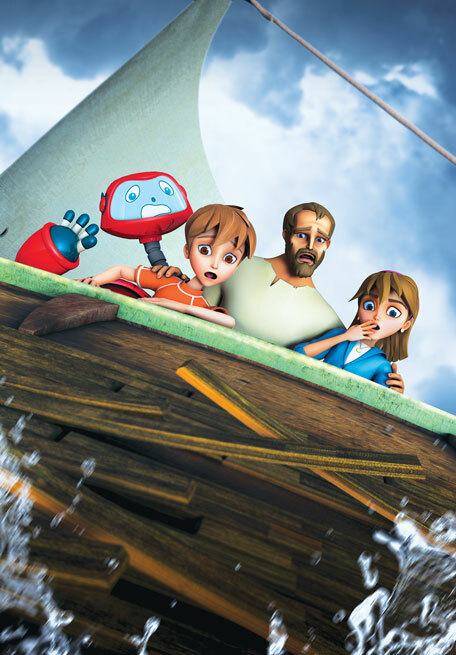 Superbook takes Chris, Joy and Gizmo—along with the hall monitor—to first-century Israel. 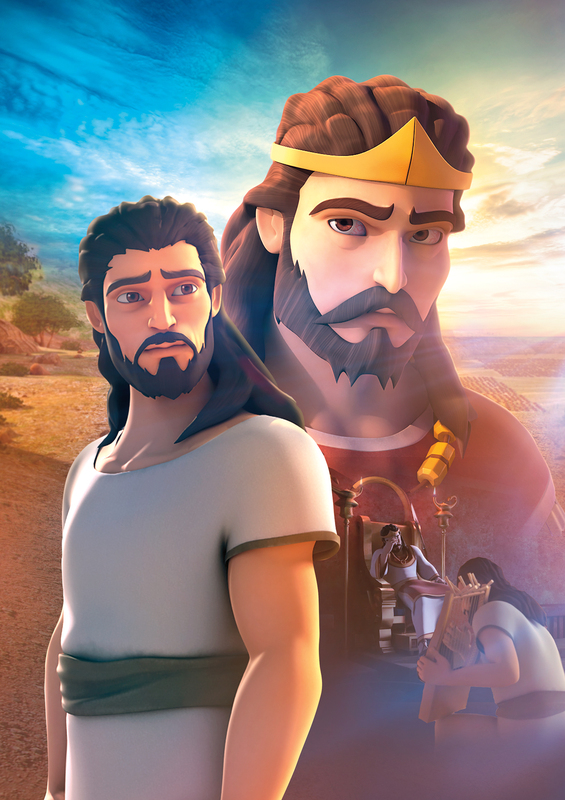 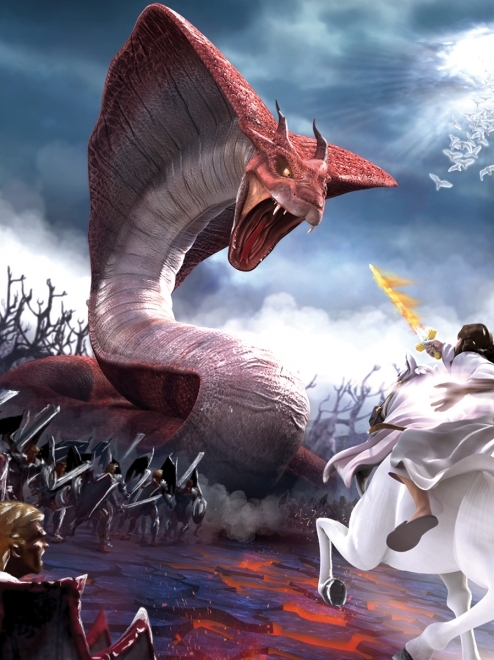 They meet the Apostle Peter and Cornelius, a Roman army officer—two very different men with little in common until they both have amazing visions from the Lord. 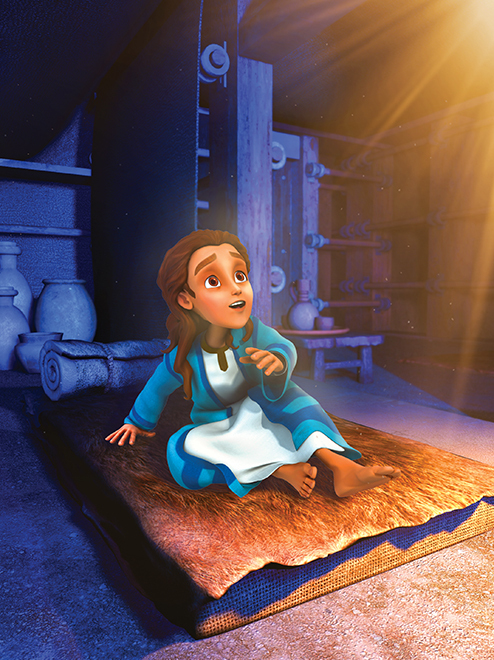 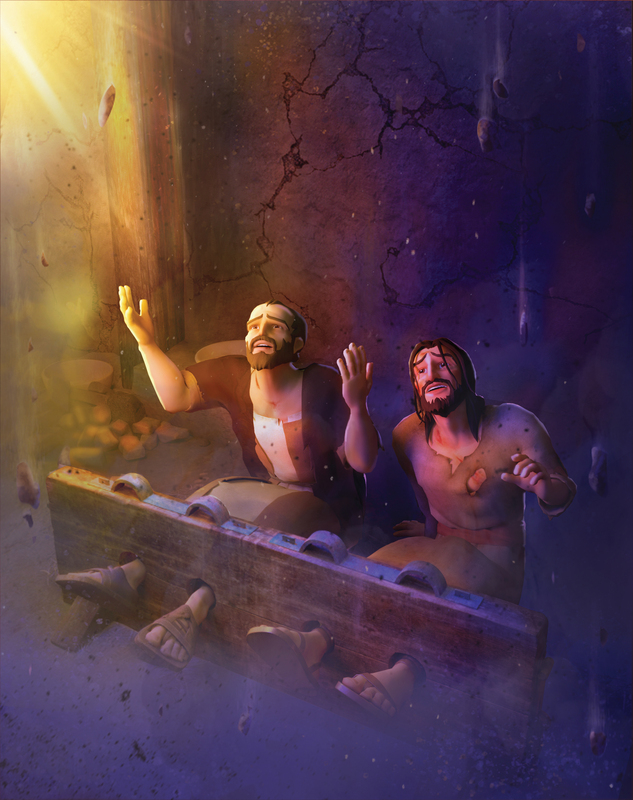 The children learn that God doesn’t have favorites and salvation is for everyone! 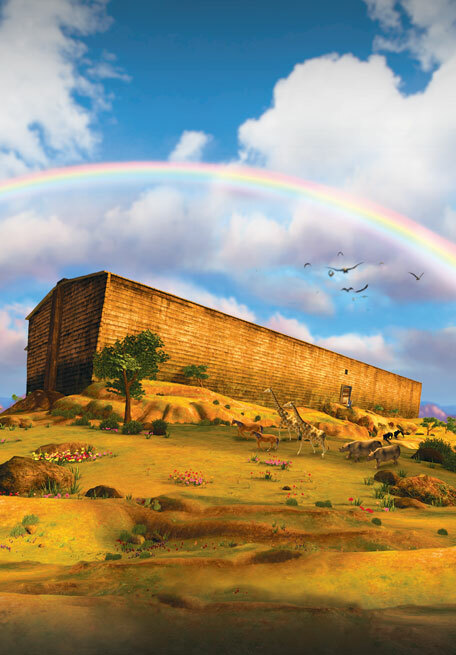 SuperTruth: God shows no favoritism. 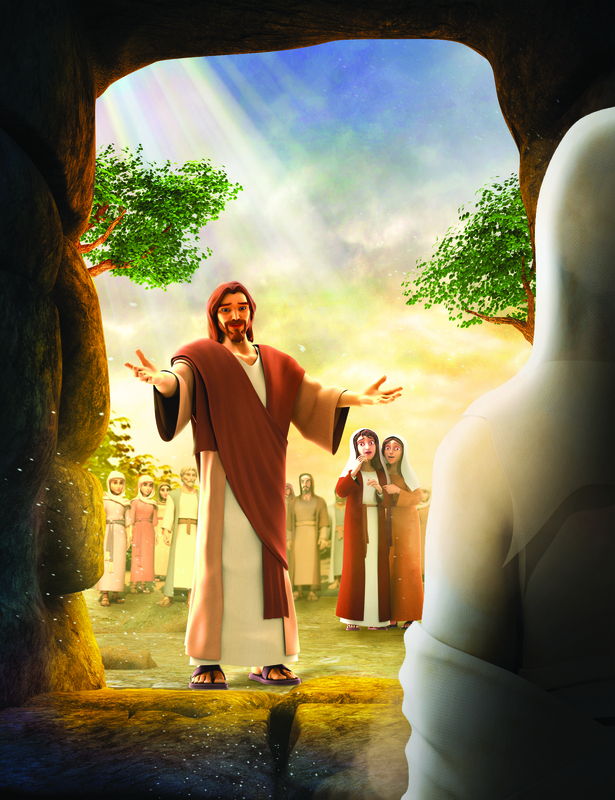 SuperTruth: Jesus cleanses us from all sin. 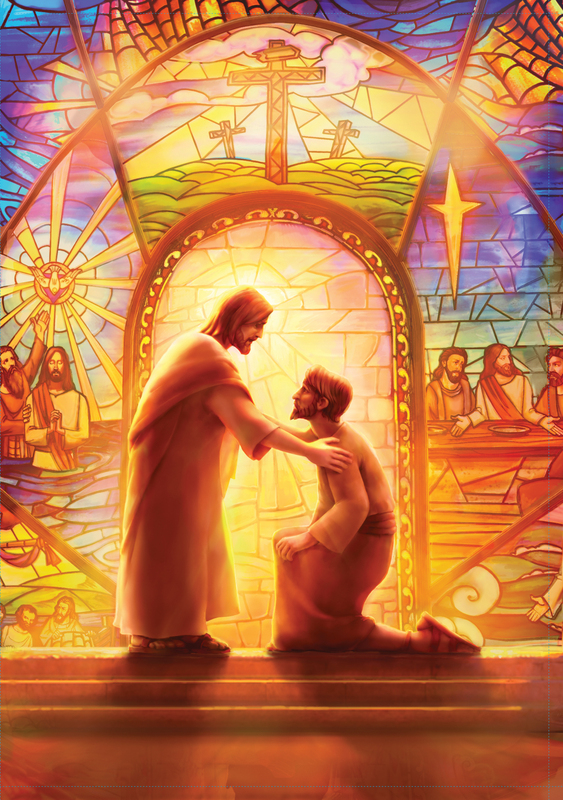 SuperTruth: Salvation is for everyone.